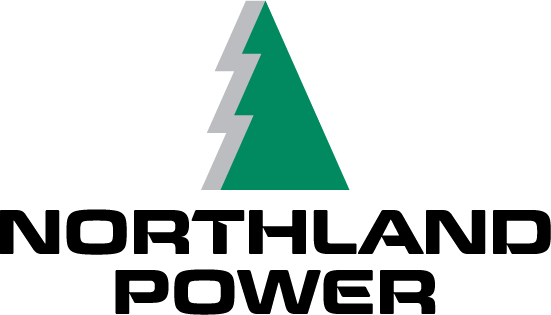 Thanks to Northland Power, the second place prize at the SEARC student poster competition will feature an exclusive tour of one of their 10 MW solar farms. Northland Power was one of Canada’s first independent power producers. They operate 21 facilities in Canada and Europe, producing electricity from clean and renewable resources including wind, solar, biomass and natural gas. Northland Power’s Gemini project has won a number of international awards and the company was named 2014 Business of the Year by the Netherlands-Canadian Chamber of Commerce.